The danger in pretending is it becoming real... Sebastian Stone, Sunder front man and guitarist with a rap sheet about ten miles long, escaped to Savannah, Georgia, to get away from the trouble he’d caused. Not find more of it. 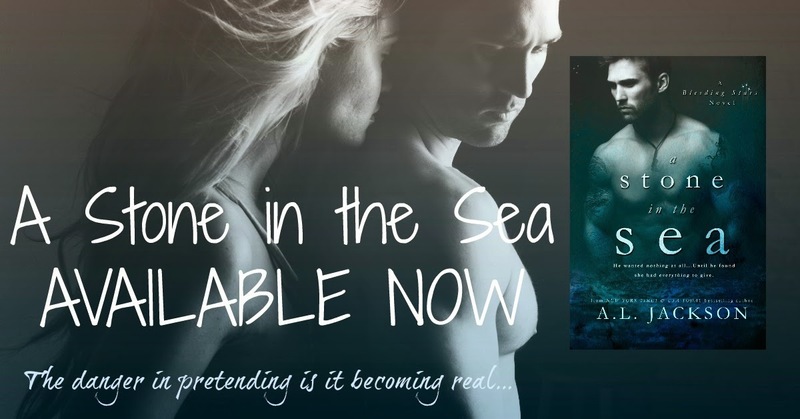 The moment he saw Shea Bentley, he saw beneath all her sweet and innocence to something that went deeper. Their relationship was built on secrets; their love built on lies. Sebastian never imagined how deep her secrets went. 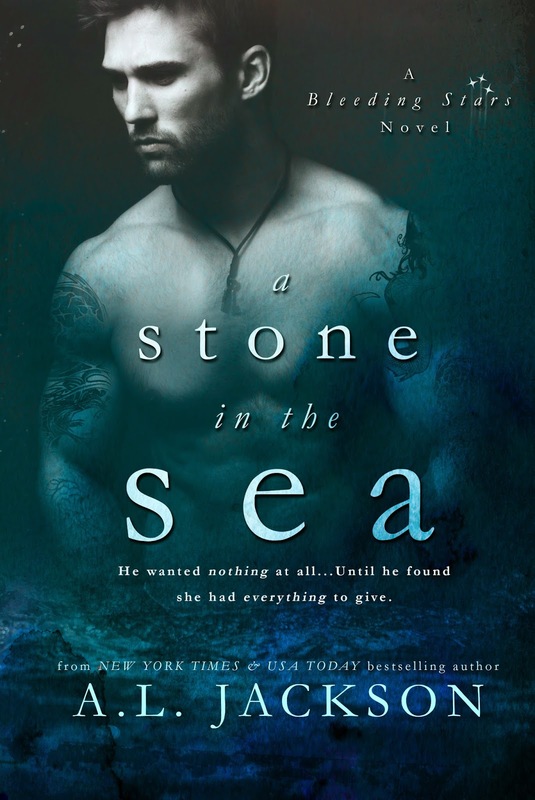 When the past and present collide, Sebastian and Shea find themselves fighting for a future neither believed they deserved. Their passion is consuming and their need unending. Now, holding the truth in his hands, Sebastian is faced with sacrificing everything he’s come to love to protect Shea and his family. Two pasts intertwined. Two lives bound. 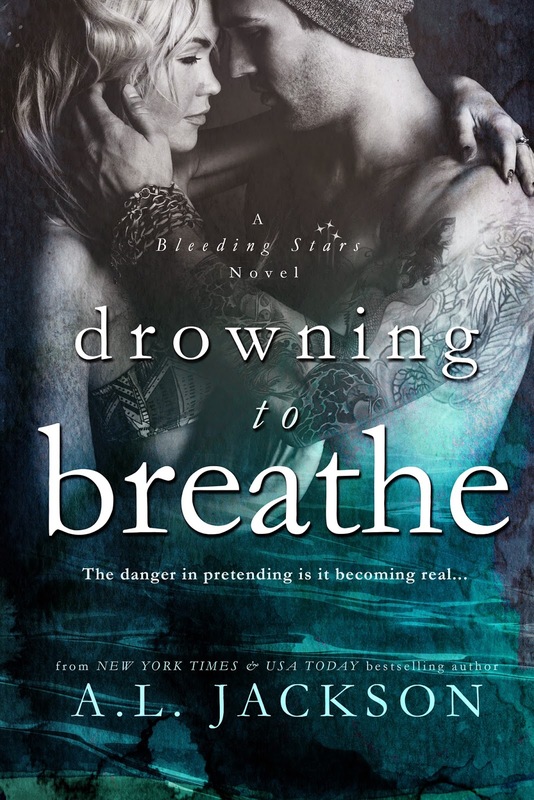 Will their demons drown them or will Shea and Sebastian finally learn to breathe? A.L. 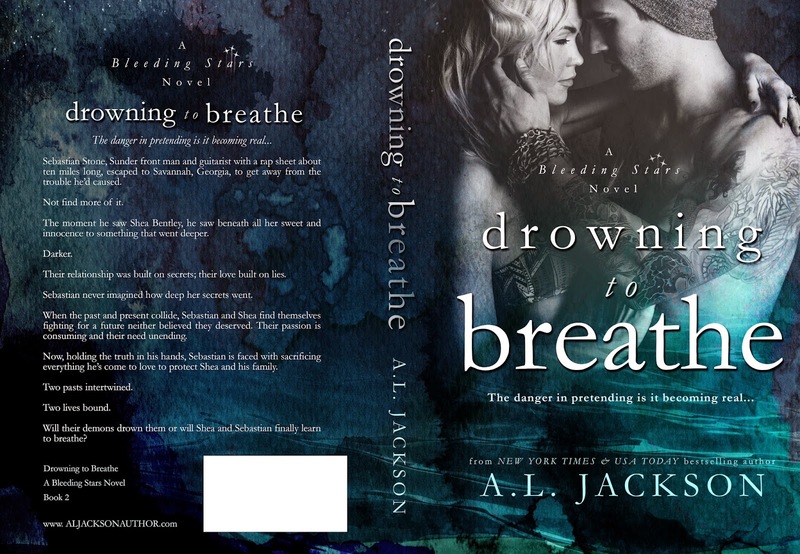 Jackson is the New York Times bestselling author of contemporary and new adult romance. She first found a love for writing during her days as a young mother and college student. She filled the journals she carried with short stories and poems used as an emotional outlet for the difficulties and joys she found in day-to-day life. Years later, she shared a short story she’d been working on with her two closest friends and, with their encouragement, this story became her first full length novel. A.L. now spends her days writing in Southern Arizona where she lives with her husband and three children. Connect with A.L. 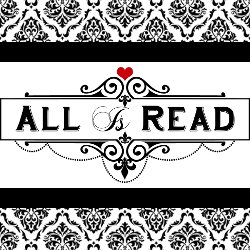 Jackson online:www.aljacksonauthor.com To stay up to date with important news on A.L. Jackson, including new releases, sales, and exclusive specials and excerpts, text “jackson” to 96000 to subscribe!